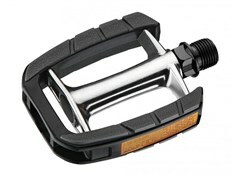 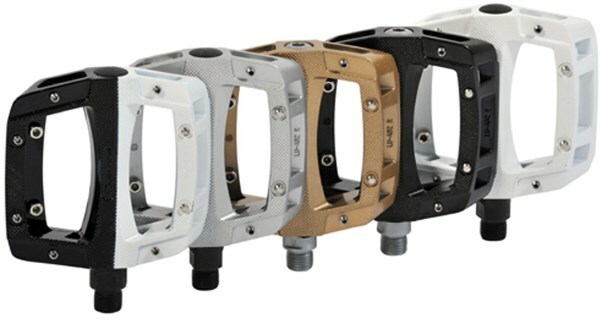 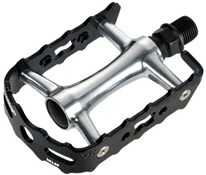 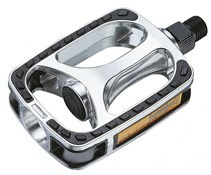 This pedal is specifically designed for mountain biking, the lightweight alloy body is curved to grip the foot, we have also added 8 screw pins per side to customise the grip. 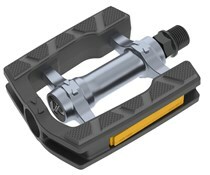 The cromo cnc machined axle runs on smooth ball bearings to keep out the worst of the UK weather. 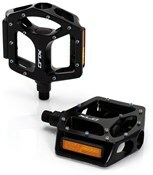 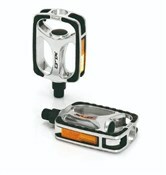 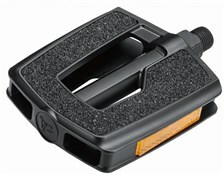 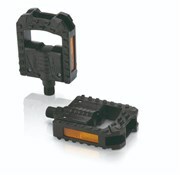 For 2010 this range of pedals has had longer pins fitted for even better grip!